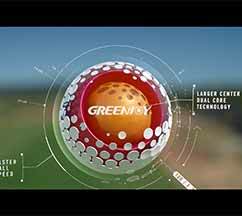 Shenzhen Greenjoy Technology Co., Ltd.
Greenjoy has been focusing on Golf in the past 19 years since we were established in 1998, and we are the only company in China who has the in-house R&D capability in developing City Golf Gaming software, hardware and Apps. 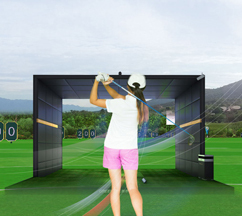 You will enjoy a wonderful golf game with Greenjoy Q5S golf simulator, even when you are indoor instead of the real course. 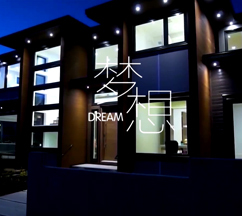 You can see and download different kinds of video which you need from Greenjoy video center. 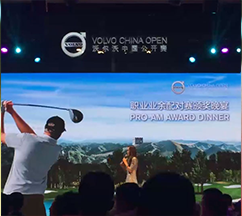 Greenjoy and Allianz Jointly Organized Tournament "Road to St Andrews"
Luo Ying is the endorsement of Greenjoy.